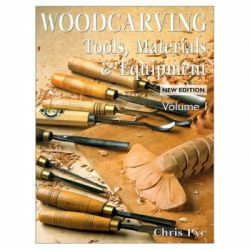 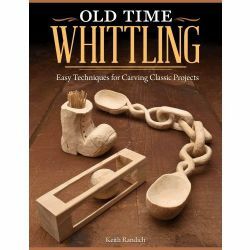 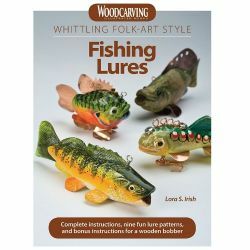 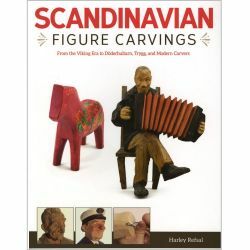 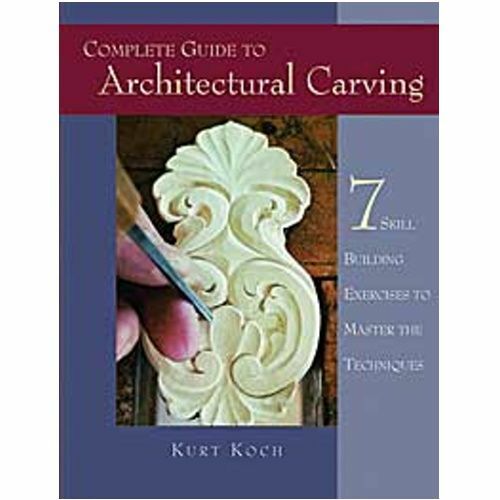 Inside, you will follow Master carver, Kurt Koch, through a variety of progressive carving exercises - each one designed to teach a specific skill. 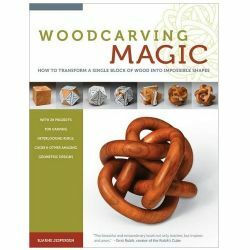 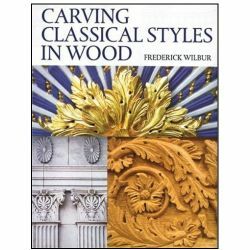 You will start with simple exercises such as carving with and against the grain, and proceed to the more advanced techniques used to carve an elaborate flower banner. 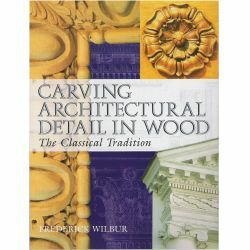 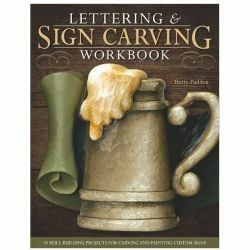 By the time you have completed this book, you will be able to tackle any architectural carving project with skill and confidence.